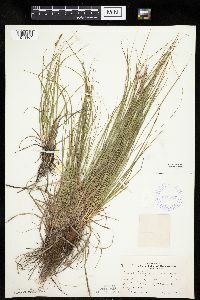 Staminate spike peduncles 1.2-4.5 mm. 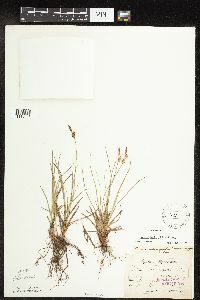 Proximal cauline pistillate spikes sessile, globose to ovoid. 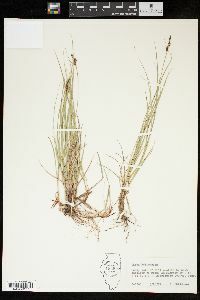 2n = 36, 40. 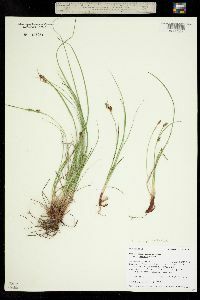 Fruiting mid Apr-early Jul. 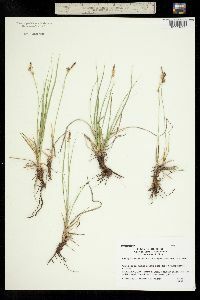 Open, well-drained sandy, loamy, and loess soils in prairies (grazed and ungrazed) and ponderosa pine woodlands; 100-1500 m; Alta., B.C., Man., Ont., Sask. 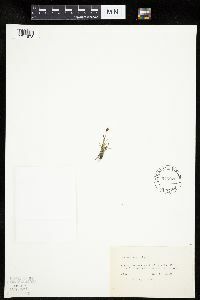 ; Colo., Ill., Ind., Iowa, Kans., Mich., Minn., Mo., Mont., Nebr., N.Mex., N.Dak., S.Dak., Wis., Wyo. 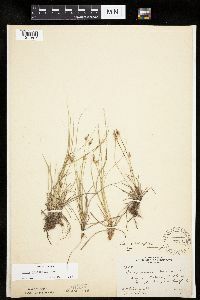 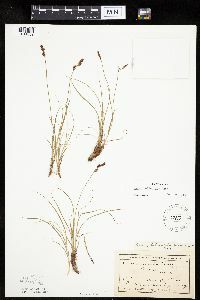 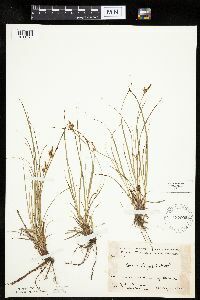 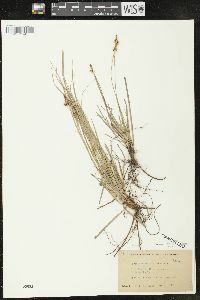 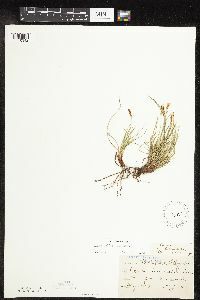 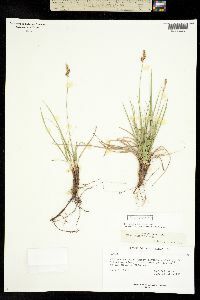 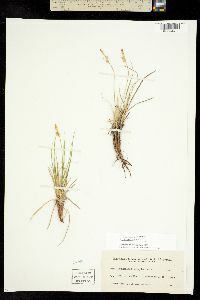 A prairie species represented from Indiana by two collections by Deam: in a sandy black oak woods 2 miles southwest of Tefft, Jasper County, June 6, 1924, and on top of the high gravelly bank of Big Wea Creek terrace 4 miles southwest of Lafayette, Tippecanoe County, June 3, 1924, and May 24, 1932. 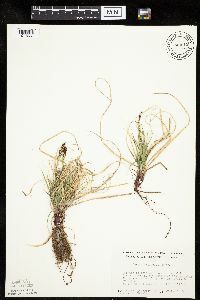 At the latter station it was plentiful in an open black oak-shagbark hickory grove with such other prairie or western species as Androsace occidentalis, Petalostemum purpureum, Arenaria patula, Opuntia rafinesquii, and, nearby, Muhlenbergia cuspidata, Sporobolus clandestinus, and Erysimum asperum. 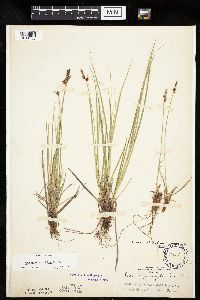 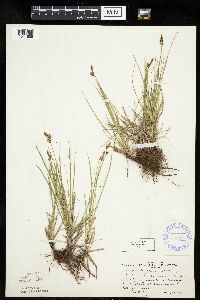 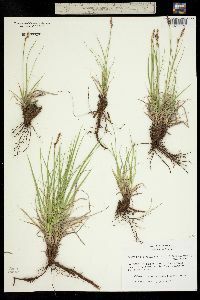 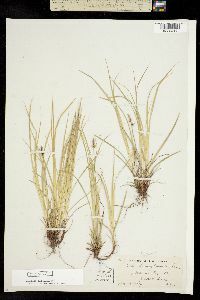 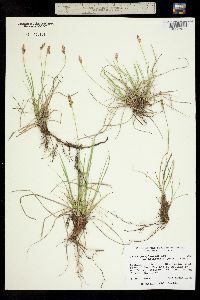 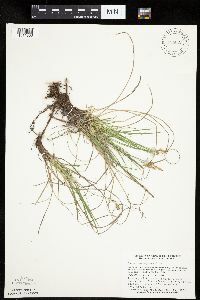 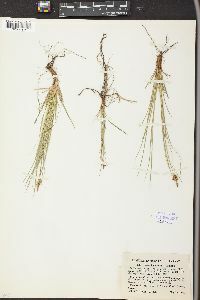 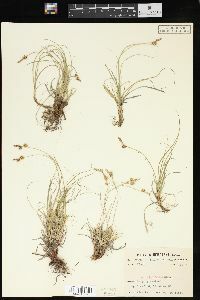 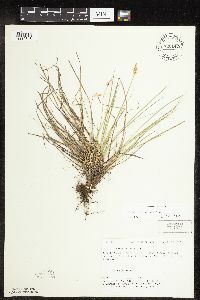 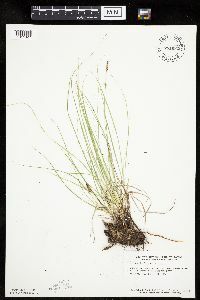 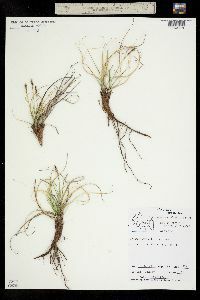 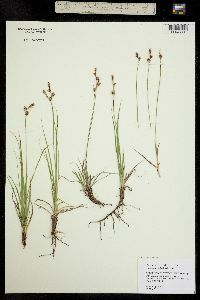 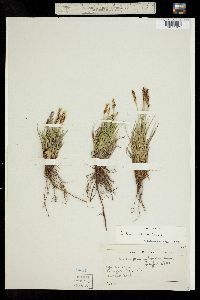 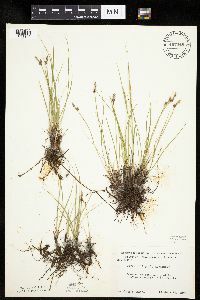 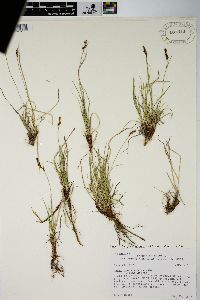 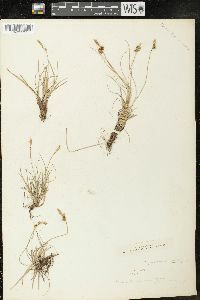 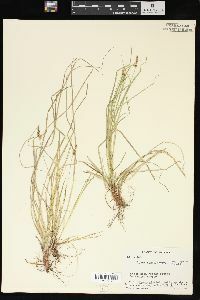 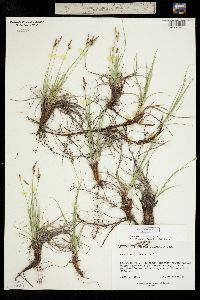 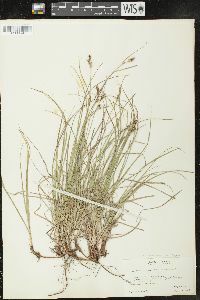 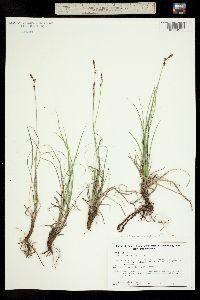 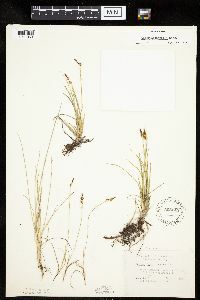 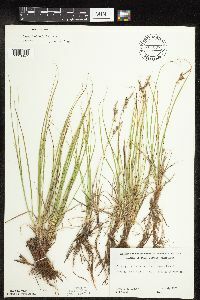 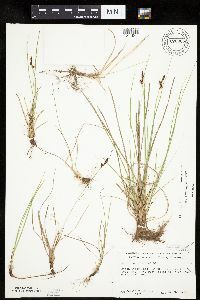 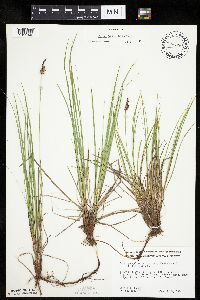 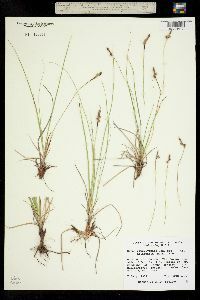 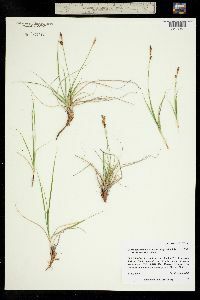 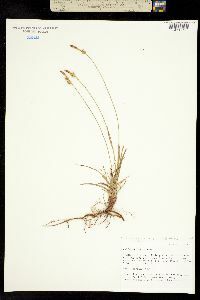 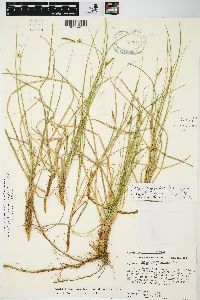 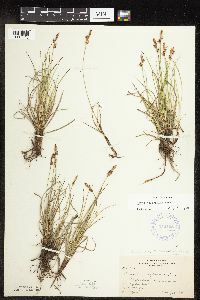 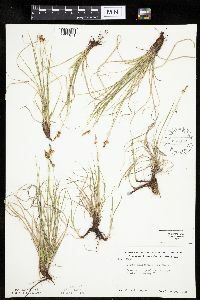 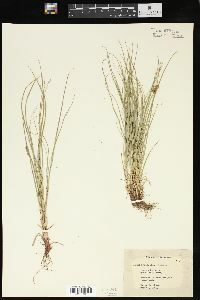 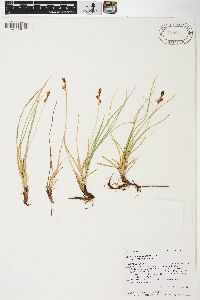 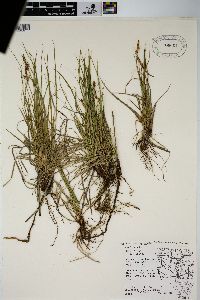 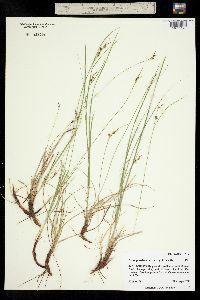 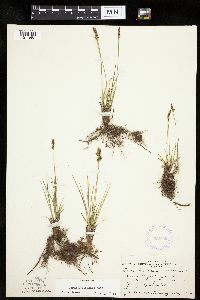 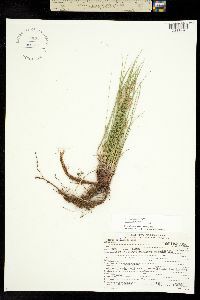 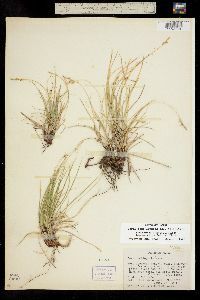 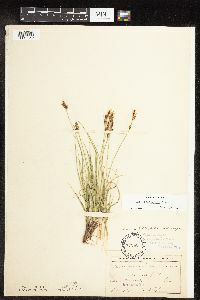 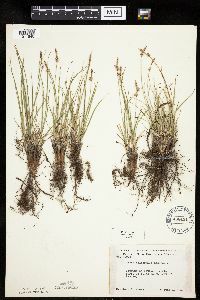 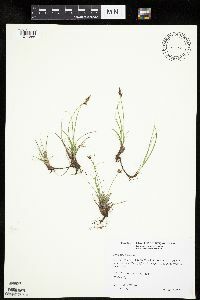 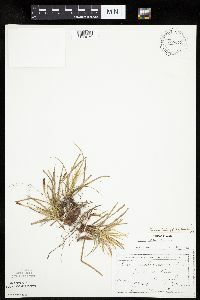 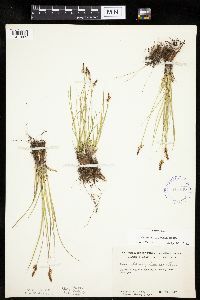 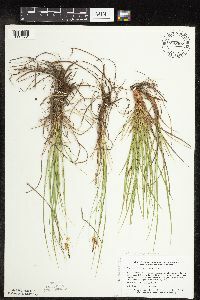 Other associated plants were Festuca octoftora, Poa pratensis, Penstemon hirsutus, Houstonia longifolia, and Acerates viridiflora.